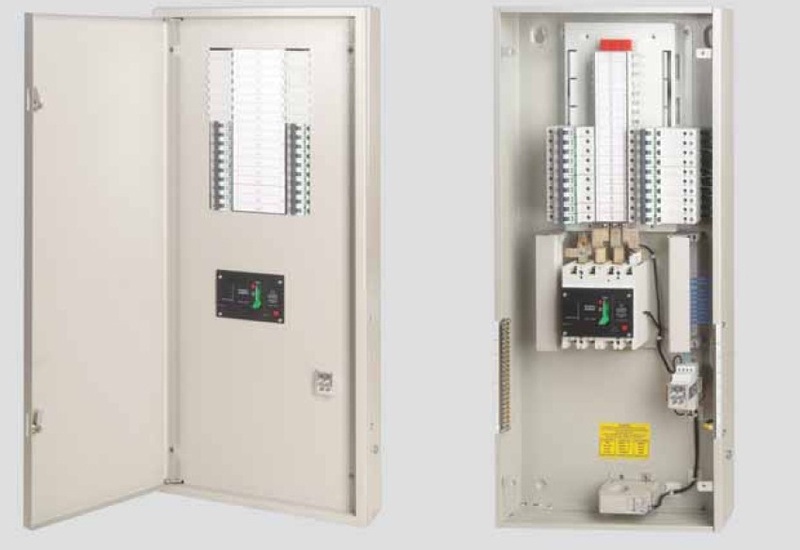 These are the distribution boards with vertical busbar system. A product type which is convenient to English standards, Preferable especially in Middle East Countries. Areas of usage: Luxury Houses, Hotels, Residences etc.